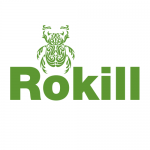 Rokill are delighted to support the Shaftesbury Rockies, a relatively new club for under 15 girls. 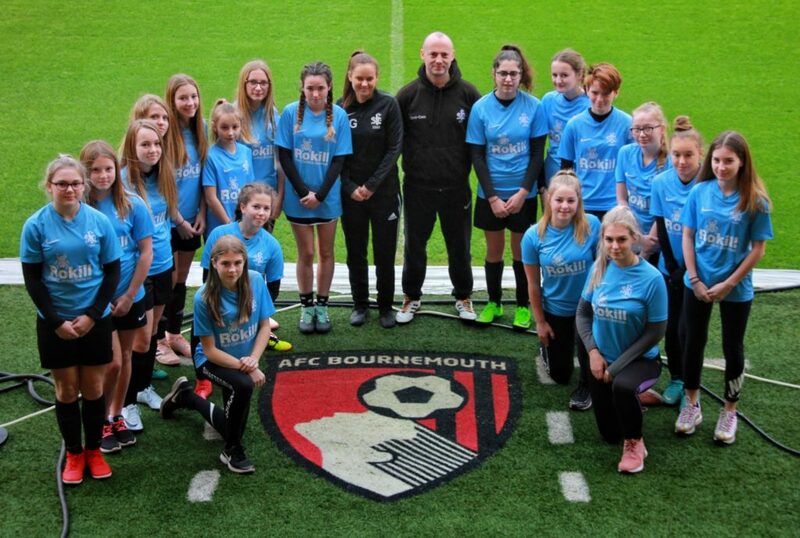 The team had a great day with AFC Bournemouth at the Vitality Stadium in Bournemouth. 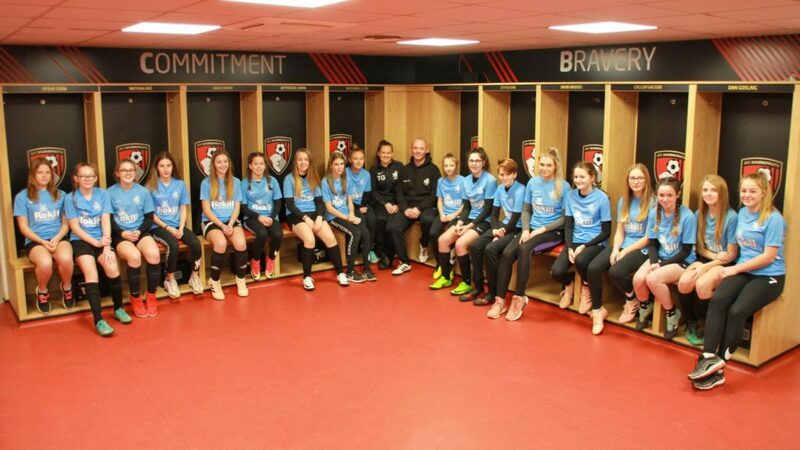 The girls enjoyed a tour of the stadium and training session. Great to see the professionals supporting grassroots football!